After running a pile of clothes through a cycle in the washing machine, I get a certain satisfaction out of seeing them emerge clean and smelling fresh. I know I didn’t do any of the grunt work, but still. 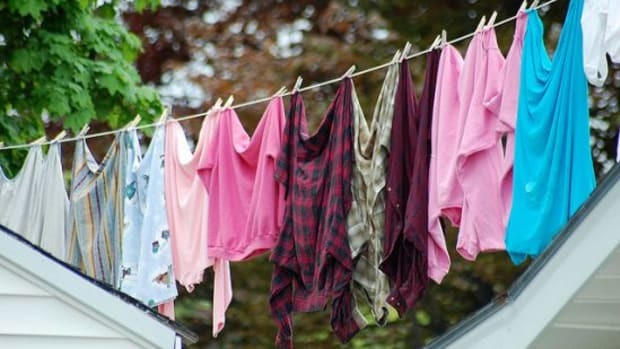 There’s a sense of accomplishment that goes with turning stained, possibly smelly clothes (every family has that one family member who’s especially stinky; am I right?) into neatly folded, spotless garments. 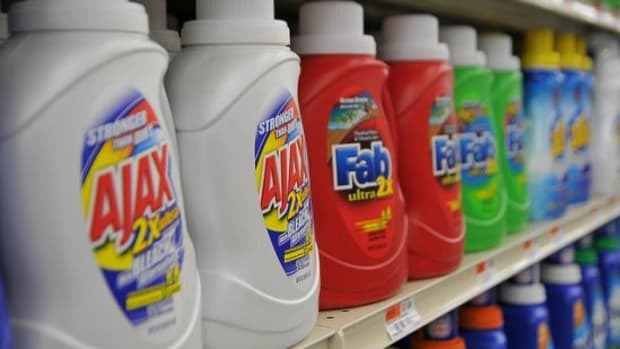 What you might not think about when you’re folding your freshly laundered clothes is that the chemicals in commercial laundry detergents could actually be dirtier than a grass-stained, mud-caked, sweat-encrusted pair of pants. That’s right. 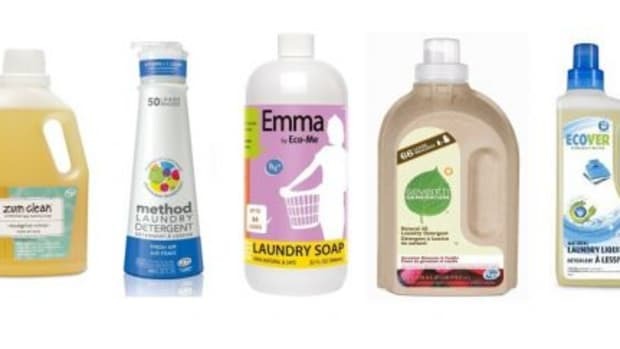 Many commercial laundry detergents found at grocery stores contain petroleum-derived ingredients along with other dangerous chemicals such as phosphates, fragrances, phenols and optical brighteners that can cause skin and respiratory irritation, rashes and potentially, cancer. Eeesh. 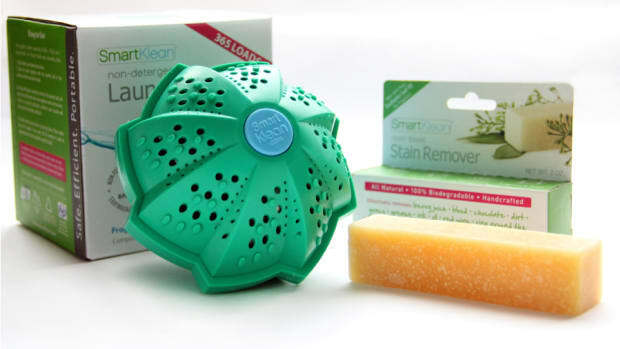 Not exactly the stuff you want swishing around with the clothes that go right smack dab next to your skin. 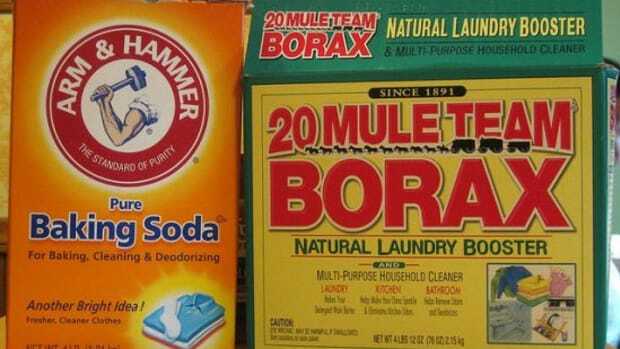 Instead of reaching for those polluted products, try mixing together your own homemade laundry detergent. 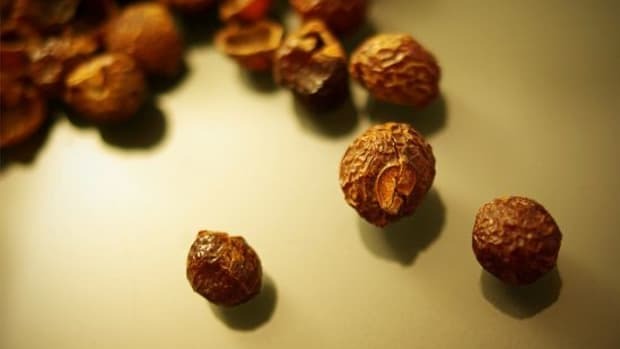 This recipe only takes a few simple ingredients to make your clothes naturally clean. 1. Use a grater to shave down one bar of castile soap into fluffy flakes. Never heard of castile soap? True castile soap is made from 100 percent olive oil, but many “castile” soaps in the U.S. contain plant-based ingredients along with oils. 2. 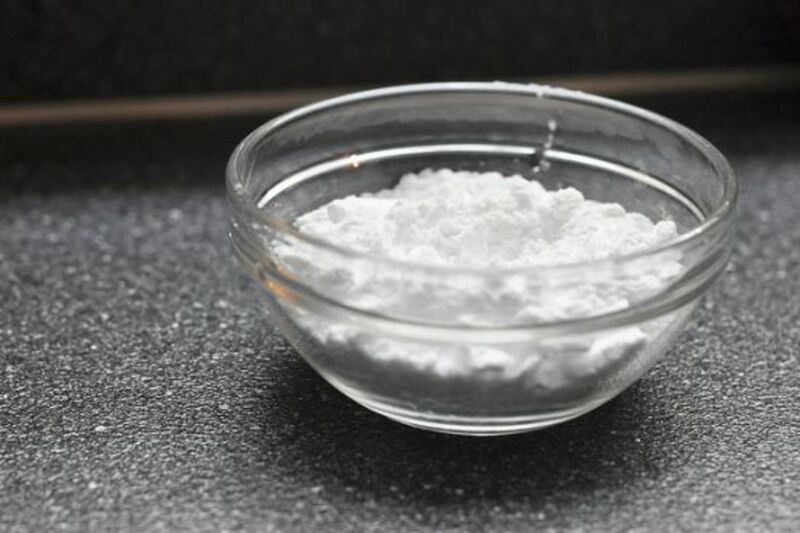 Next, use a whisk to thoroughly combine 1 cup washing soda (or baking soda, whichever your heart desires) and 1 cup borax with the soap flakes. 3. 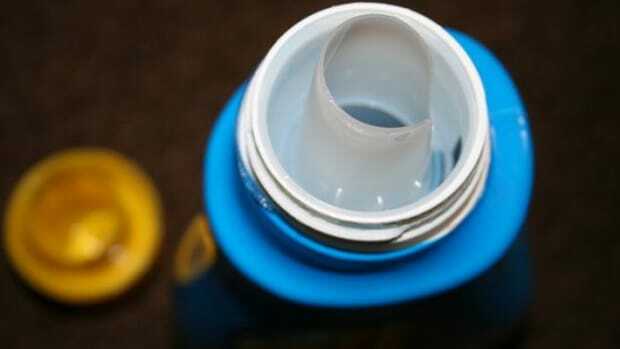 Store the homemade powder detergent in an airtight container, such as a repurposed glass jar. 4. Add one to two tablespoons of the mixture to each load of laundry. Simple as that. And you thought it’d be hard. Make as little or as much of this recipe as needed. 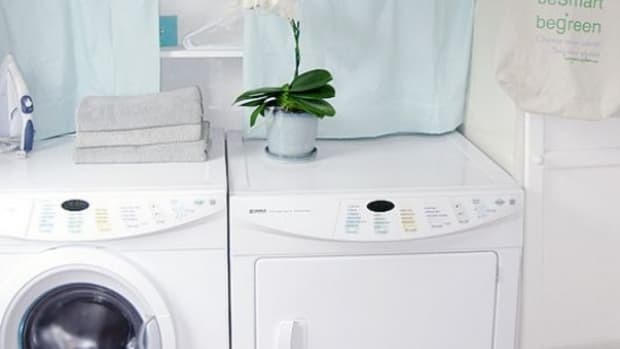 Want more ideas to green your laundry routine? The Laundry Room has some tips.